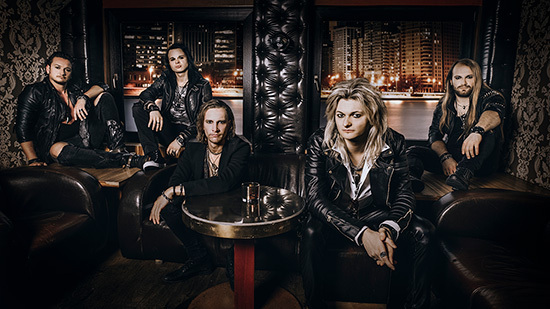 KISSIN’ DYNAMITE launches new track, “You’re Not Alone”! 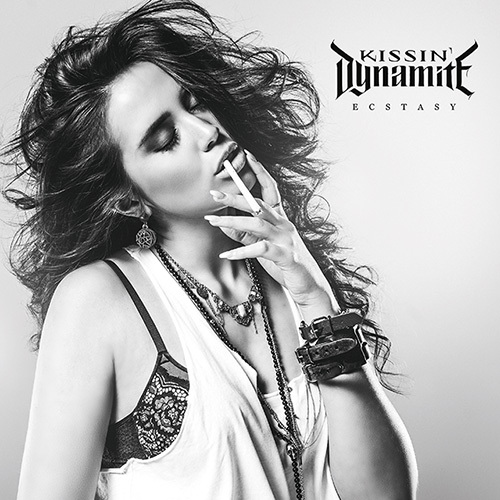 KISSIN’ DYNAMITE will release their new studio album, ‘Ecstasy‘, on July 6th. It is the follow-up to ‘Generation Goodbye‘ (2016), which reached #14 in the official German album charts. Produced by KISSIN’ DYNAMITE singer Hannes Braun, ‘Ecstasy‘ harks back to the quintet’s unpolished, energy-laden early days, while at the same time marking a turning point in their eleven-year history. In autumn, the group will embark on their first concert tour as special guest since changing labels; from October 26th on, KISSIN’ DYNAMITE will accompany Powerwolf, who are currently breaking all success records, for 16 joint gigs throughout Europe.